Organizations, Leagues, and Clinics all found at Breakaway! 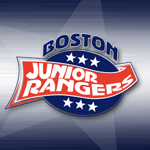 Click Above to see what Programs and Teams are hosted by Breakaway Ice Center. 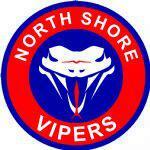 Click Above to see what leagues host games, showcase, and tournaments at Breakaway Ice Center! 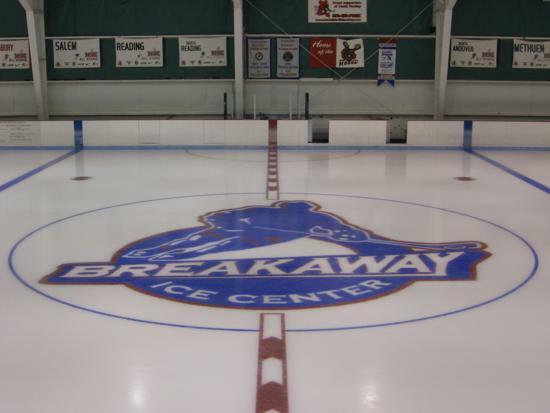 Click Above to see all Clinics, Training, Private Lessons, and other companies that operate at Breakaway Ice Center! ©2019 Breakaway Ice Center / SportsEngine. All Rights Reserved.